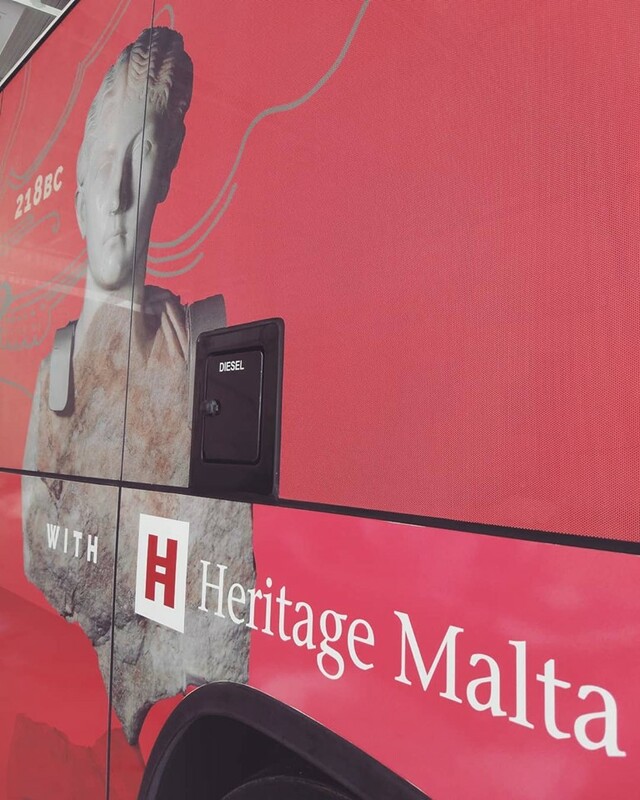 A crucial part of my job is imparting knowledge about Malta and what led to its current sociological structure and identity; this identity is currently being re-shaped to reflect the influx of people currently moving to Malta, people from different European countries and beyond. The promotion of a cohesive society is imperative. The above is also valid for all European countries; hence the participation in such a conference would allow me to exchange ideas with other cultural institutions and to learn how different countries tackle such issues. I was never into an Erasmus+ project so this seminar is going to be a good opportunity for me to get involved into one.